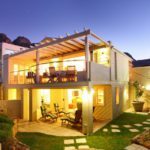 Why stay at PALM VIEW? 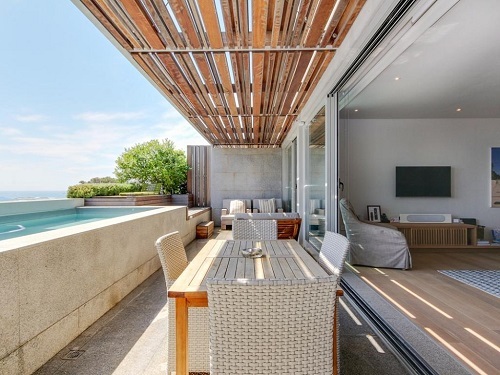 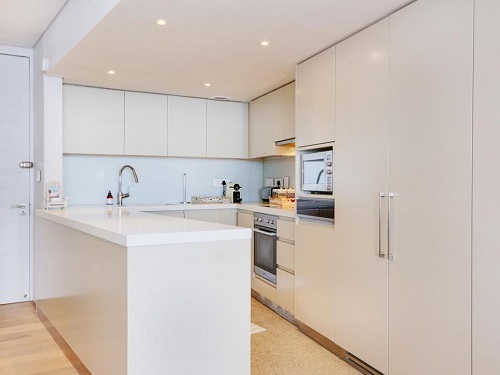 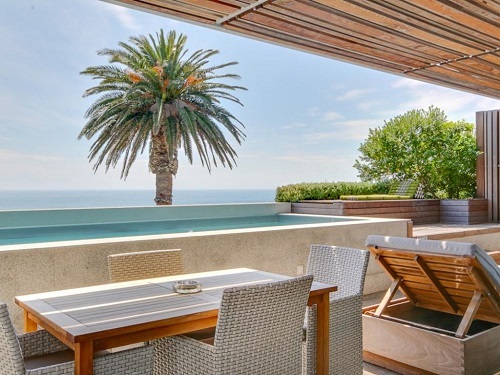 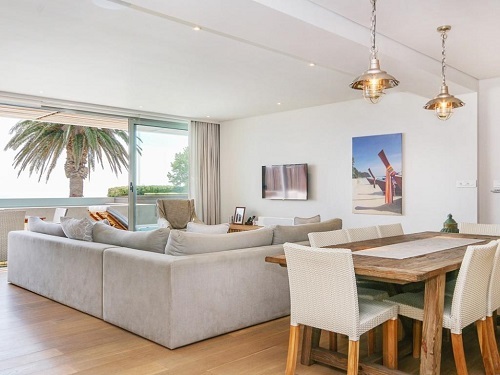 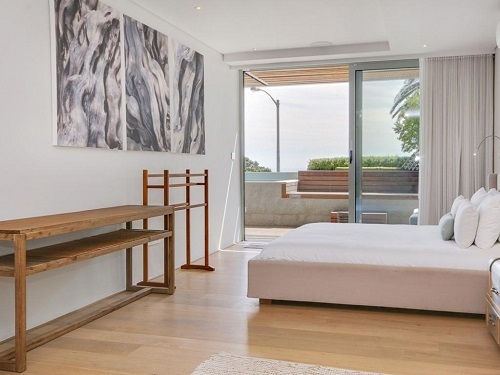 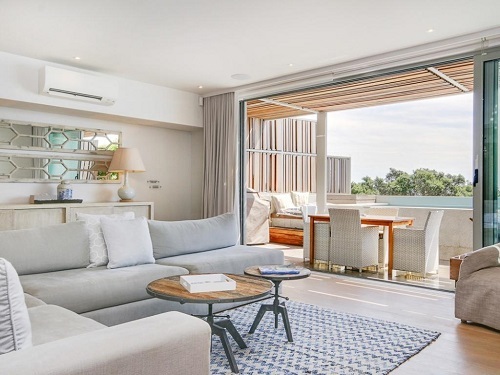 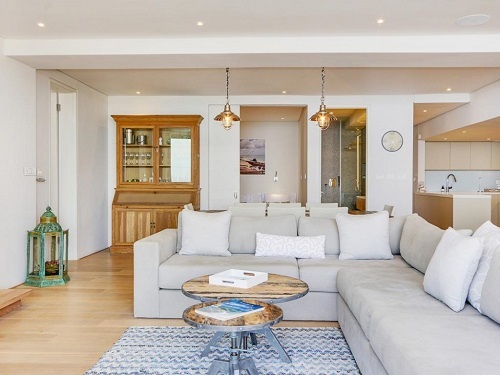 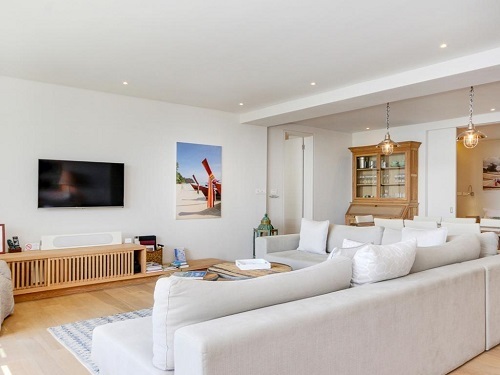 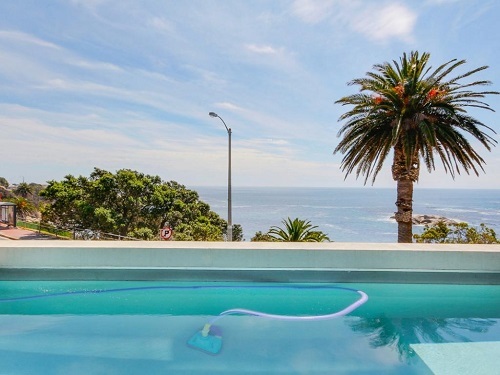 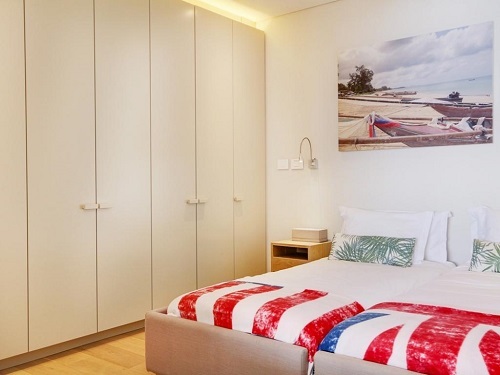 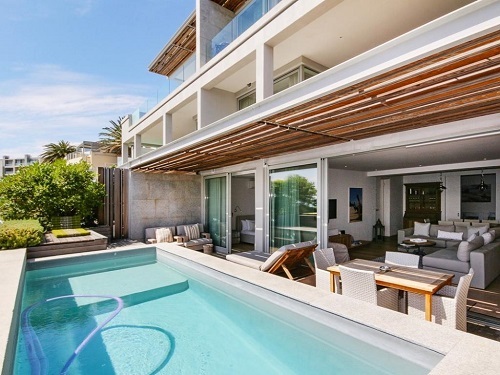 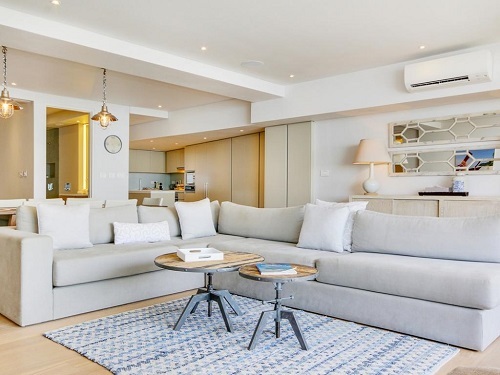 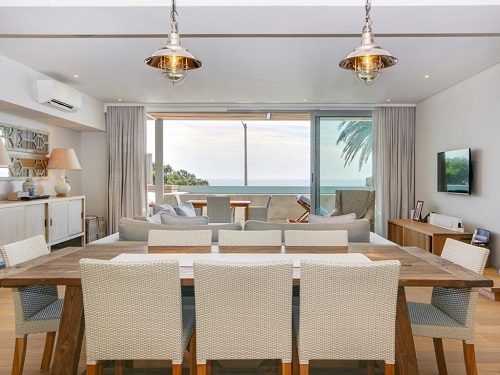 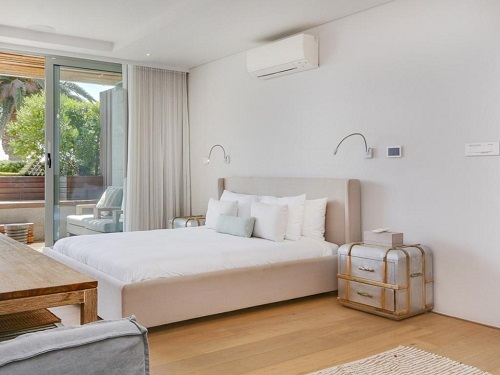 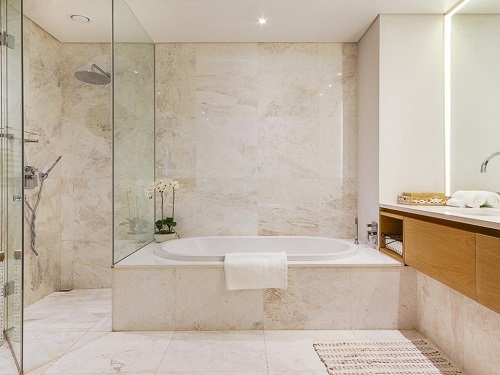 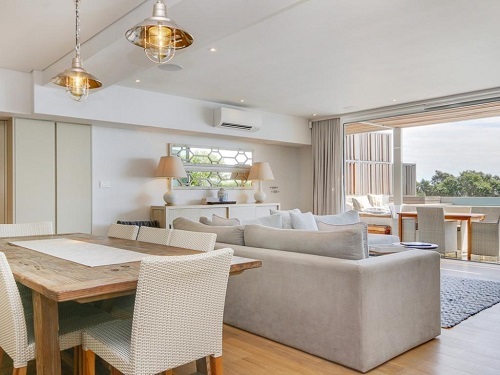 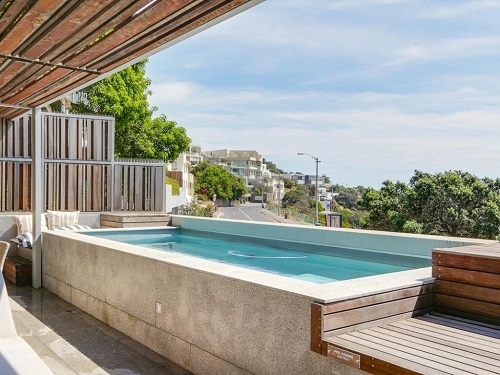 Ideal for family or friends travelling together, this property is located in the popular beach suburb of Camps Bay, only 15 minutes from the CBD and 5 minutes from beautiful white sand beaches. 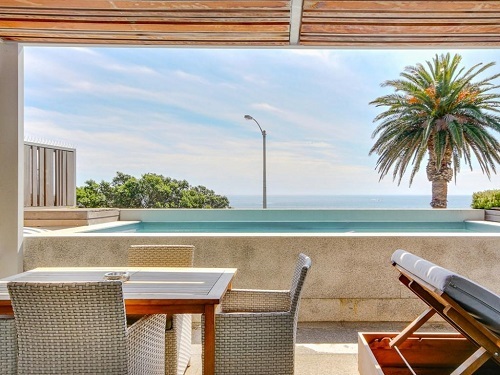 There are plenty of restaurants and shops nearby and it is a great base from which to explore all that the Mother City has to offer. 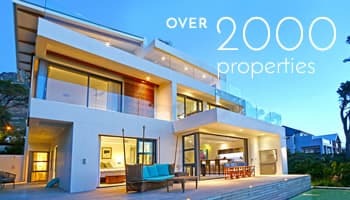 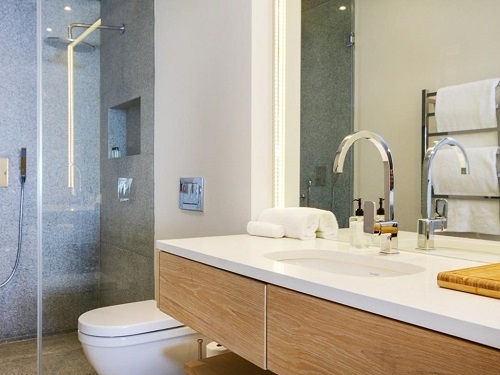 Ready to stay at PALM VIEW?